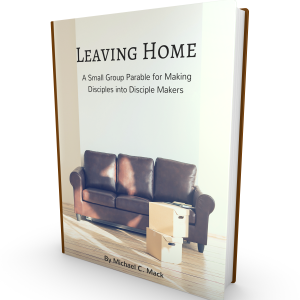 I had the privilege of editing this study at the request of my ministry partner and friend, Andrew Mason, founder of SmallGroupChurches.com. The study includes links and QR codes to videos that go along with the study. Or you can use this resource as a stand alone. This is the perfect video-driven small group series and devotional resource to grow in seeking God through the Lord’s prayer.